Jensen Bowers is proud to announce and welcome Andrew McLean to our successful team of planners. 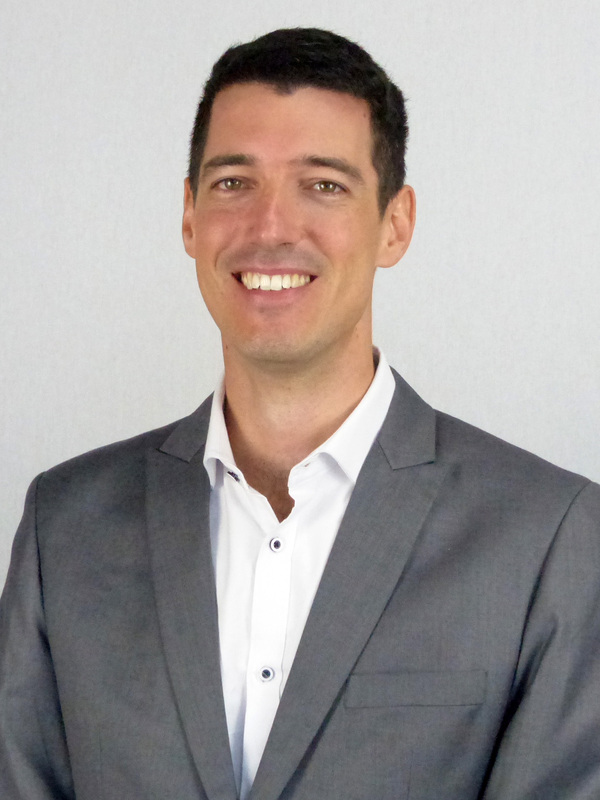 With more than 13 years’ experience, Andrew is a highly knowledgeable Urban Planner with strengths in strategic and statutory planning. Andrew has demonstrated experience in master planning, development permitting, planning assessment, tribunal appearances, infrastructure planning and transport planning. Having undertaken various planning roles within Queensland, Victoria and NSW, Andrew has the ability to adapt quickly to various legislature and planning environments. With clients spanning a range of sectors including infrastructure, commercial, industrial, residential, environmental, water, mining and transport, Andrew has outstanding project management skills and has lead multi-disciplined groups to deliver on time and on budget outcomes. The entire JB team welcomes our newest recruit and we wish Andrew much success in his role. Do you want to join the JB team? Email your CV and position details to Careers @ JB as we are always on the lookout for dynamic and motivated professionals to join the JB team.